The framed Abraham Lincoln photo with Civil War Eagle button is a must-have for Lincoln and Civil War collectors. The photograph depicts the American president glorified for his leadership during the Civil War and his eloquence during his speeches. The Abraham Lincoln American Civil War photo should be on the wall of anyone who believes in the unending power of freedom. 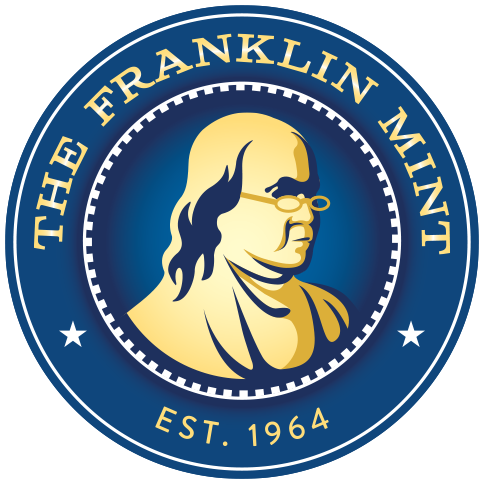 The Abraham Lincoln photo is a framed photograph of President Abraham Lincoln photographed by Matthew Brady is framed with an authentic excavated American Civil War Eagle Button. The print comes with a certificate of authenticity. 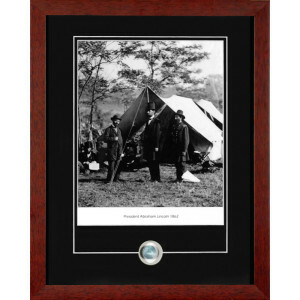 Shop for the framed Abraham Lincoln photo with Civil War Eagle button that is sure to attract attention from visitors.